The Four Seasons at St Fillans in Highland Perthshire famously hosted The Beatles during an action-packed tour of Scotland in 1964. Guests can still stay in the chalet where John Lennon and Paul McCartney spent the night. 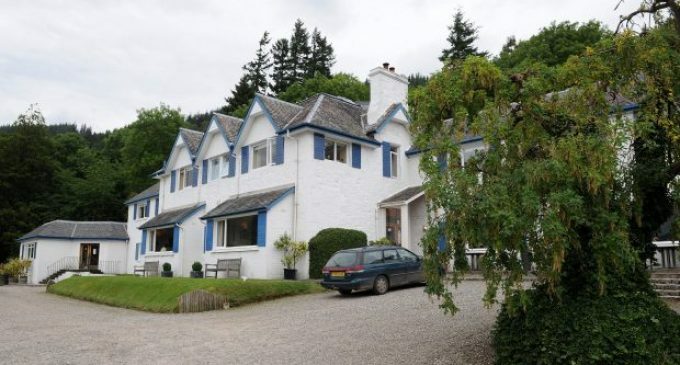 Now the boutique hotel has been bought by businesswoman Susan Stuart in a £795,000 takeover deal. Ms Stuart can already stake her own claim to fame, having launched the legendary Roundhouse venue in London. She said she wanted to move to Perthshire for a change of scenery. 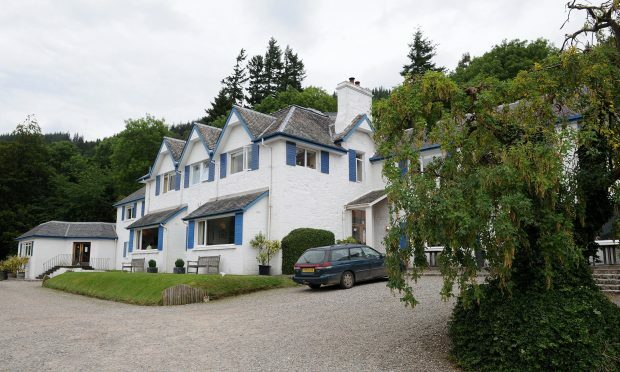 The Four Seasons, which has spectacular views of Loch Earn, was originally built in the early 19th Century for the manager of the local limekilns. The main building later became the schoolmaster’s house. It was extensively converted in the 1900s and has been upgraded and expanded over the decades. The hotel has 12 bedrooms, six chalets and a holiday apartment. It was put on the market by previous owner Andrew Low last year. Mr Low had been in charge of the venue since 1999. 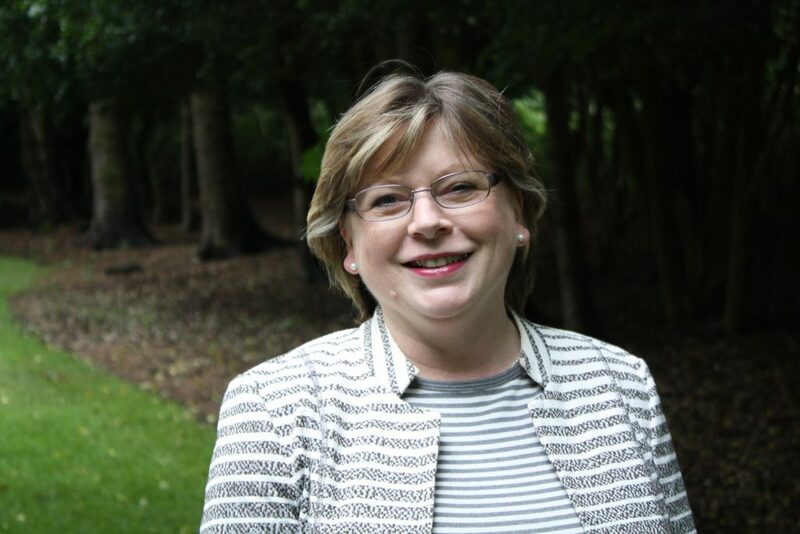 Ms Stuart, who visited Loch Earn as a child, has been in the hospitality sector for 30 years and has worked with hotel chains such as Sheraton and InterContinental. She said she was finally “living the dream”. “I feel privileged to be the guardian of what is one of the most outstanding hotels in the area,” she said. It was the hotel staff which impressed her during her first visit. Ms Stuart said she wants to prioritise “staff development” and aims to attract graduates who are starting out in the hospitality industry. The hotel will stay pet friendly, with two-year-old Labrador Finn taking up the mantle as “pet receptionist”.